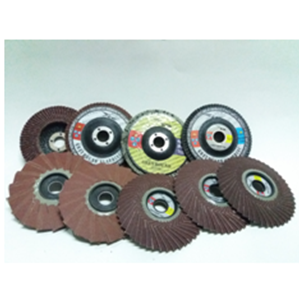 Flap Disc or Stacking Sandpaper is a work tool whose function is to erode the surface, such as on metal surfaces and wood surfaces whose purpose is to produce a smooth and flat surface finish. On metal surfaces, usually Flap Discs are used to remove spots that stick hard to the metal surface. While on the wood surface, this sandpaper functions to smooth the outer layer of wood, remove paint on the wood surface, erode wood, etc. 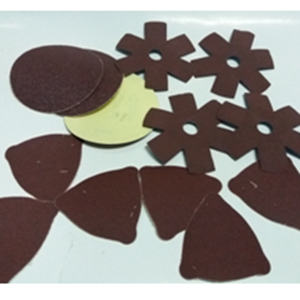 Available Flapdisc A / o, Flpadisc Z / A Grit 80 - 800. 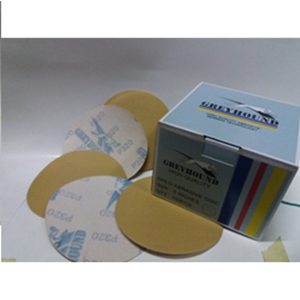 In addition to the flap disc sandpaper, we also provide various types of other sandpaper. Buat Permintaan Untuk "Flap Disc"